HAM RADIO expert Robert Hawkins! Emergency Scenarios & Handy Tech Preps! 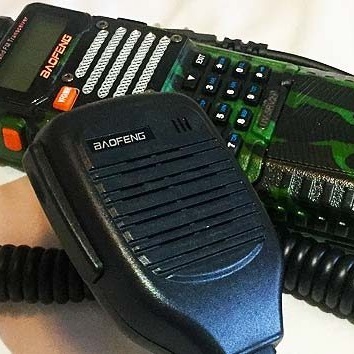 Ham radio, what you need to know! Capitalism prevails over government programs, depend on yourself! Rabbits and HAM: Food and Commo for the End of the World!